There are a Complete Payroll Solutions for this. Hiring an outsourcing service who specializes in creating and managing offline/online payroll services for small businesses. 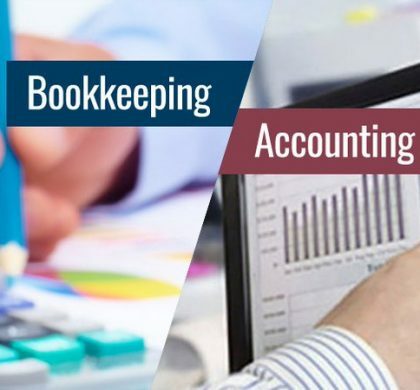 We have over a decade of experience managing payroll accounting and payroll processing in order to provide most relevant and up to date services for our clients. But then is it really worth it? Our research shows yes. 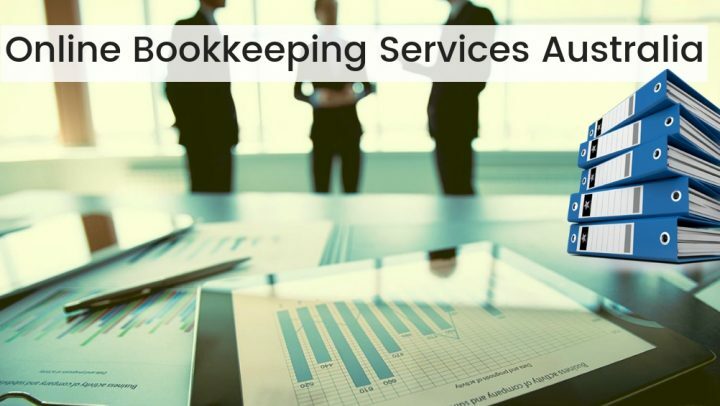 When you hire Outsourcing Services for your Payroll Processing and accounting, you can really benefit in long-term. All you have to do is give raw information, and you can be rest assured that your job would be done by experienced professionals, keeping in mind all the statutory laws and regulations, and it would be done within the pre-specified time. 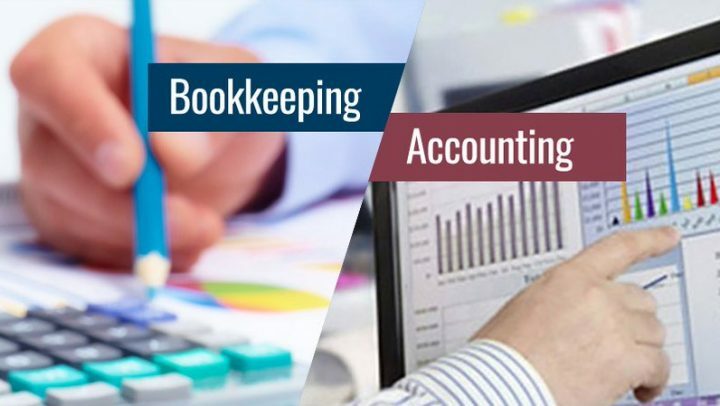 With our experience, we can easily handle small business payroll services tasks. All the members of our team are encouraged to spend their free time researching on the laws and regulations regarding payroll of different countries and then share it with others, so all are aware of even the most minute change in this regard. When you partner with us, you leave all your payroll worries to us and use the time to focus on developing your business. Since the employees of the Outsourcing For Accounting Firms do this work day in and day out, they know their job. So, when they work for you, the chances of error is quite negligible. Many business owners, when they start their business, have a notion that payroll is all about giving salary and wage cheques to the employees, why would one need to outsource such a simple task? But, they could not be more wrong. 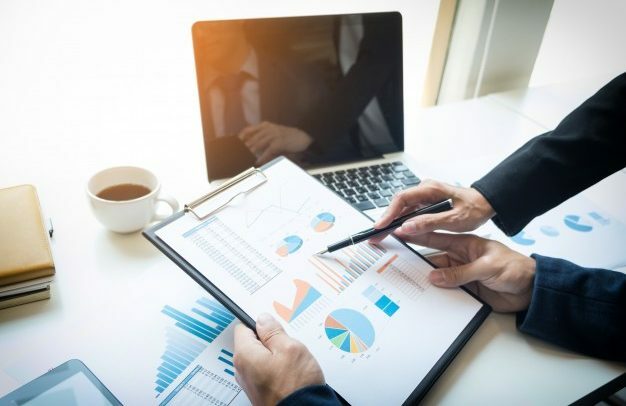 Payroll consists of many more tasks like direct deposit, state as well as federal withholdings, tax forms, debit cards, check registers, tax liability registers and much more. By outsourcing to us you can free up the time to work on your business and increase your profitability and growing your business. So Contact us at Accounting Services Firms. 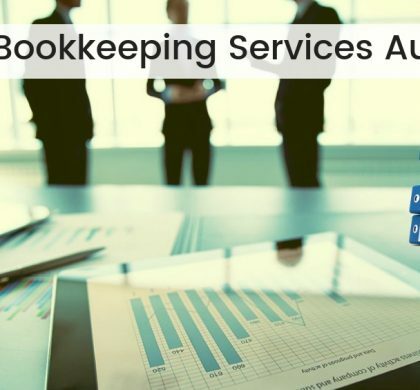 Hire Outsourcing Services for Your Payroll Processing Today!